Home » Resource Center » Health and Wellness » Have a (Healthy) Heart! February often is associated with Valentine’s Day, roses, cupids, cards and heart-shaped boxes of candy. But the month also puts the emphasis on “heart” from another perspective. 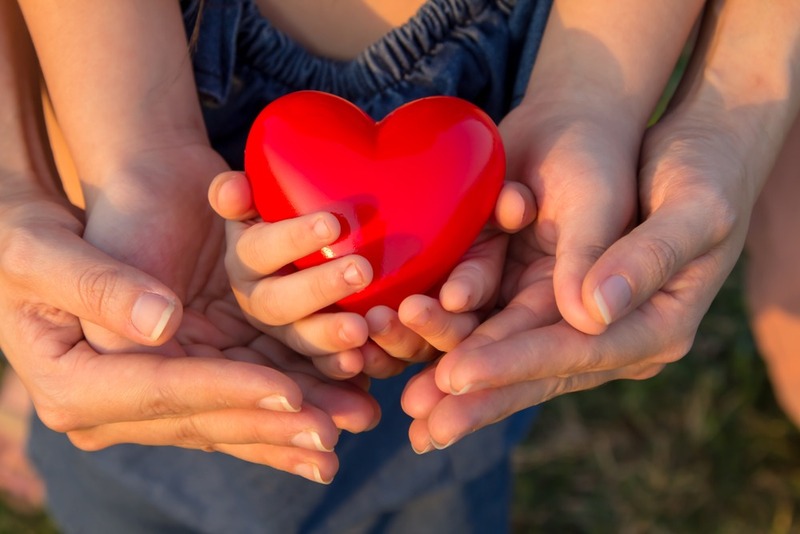 Each February since 1963, American Hearth Month has brought awareness to the battle against heart disease. The importance of a healthy lifestyle and changes that can lead to a lifetime of heart health are stressed throughout the month by the American Heart Association, the Centers for Disease Control and Prevention (CDC), and physicians and healthcare providers throughout the country. Every year 1 in 4 deaths are caused by heart disease. Nearly half of Americans have at least one risk factor for heart disease such as high blood pressure, obesity, physical inactivity or an unhealthy diet. Risk also increases with age. Coronary artery disease (CAD), the most common type of heart disease, can lead to a heart attack. Schedule a visit with your physician to talk about heart health. Do this whether or not you’re feeling ill.Exercise daily. Walk. It’s a natural and relatively simple step. Start small and work your way to longer walks. Watch that diet. Eat healthy. Indulge in heart-healthy meals at least three times a week.If you’re a smoker, take steps to quit. This important life-changing event can cut your risk for heart disease and stroke. Take medication as prescribed. Consult with your physician about the medicines he or she prescribes. Follow these steps during American Heart Month and continue throughout the year.